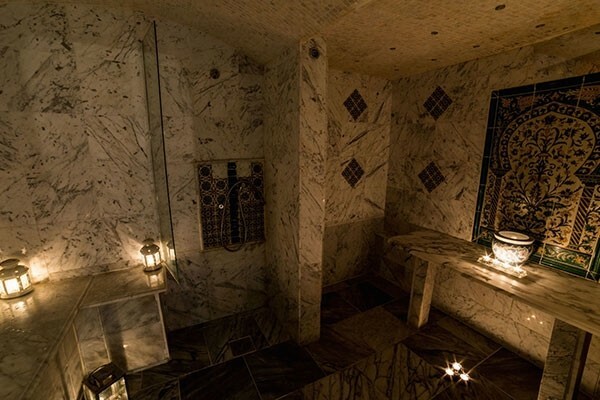 The Hammam is a tranquil sitting of Middle Eastern culture that brings harmony to the inner self. 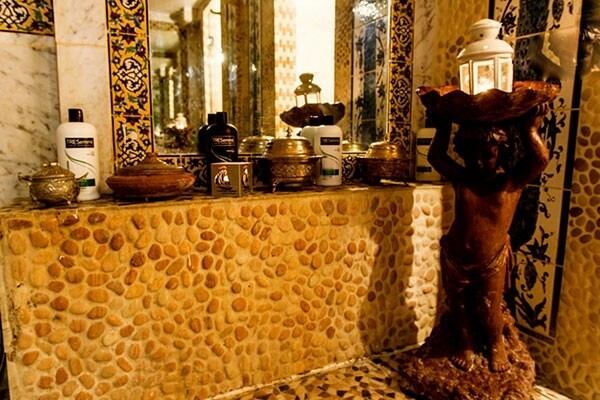 The Hammam is a tradition that dates back centuries in the Moroccan Culture and is the most native form of cleansing there is. 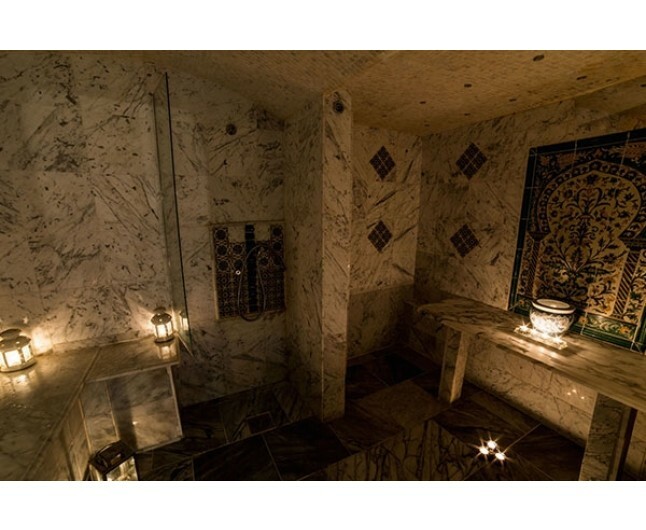 The benefits of the Hammam include reduced tension of muscles, improved sleep, and nourished skin. 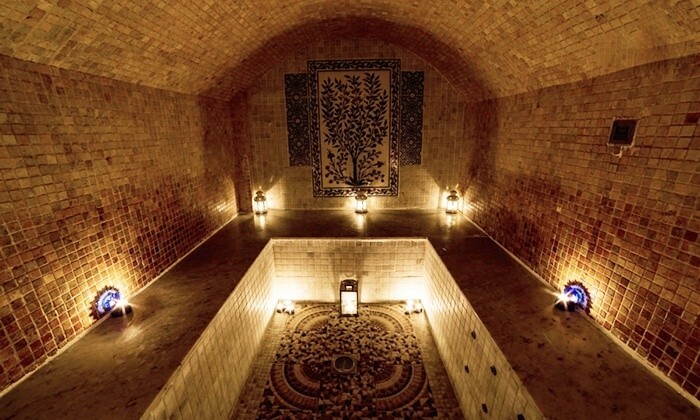 After the Hammam treatment, relaxation is recommended. Three hours journey for the ultimate in personalised indulgence. 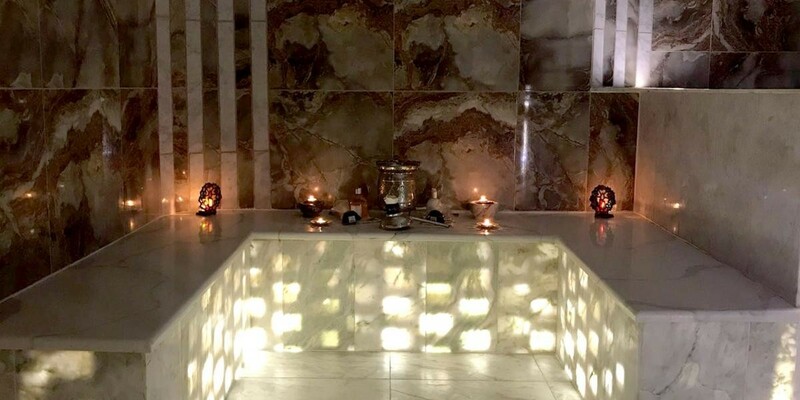 The Hammam treatment starts in the steam room where your skin is allowed time to open its pores, Purus Black olive soap infused in Argan Oil is then applied to your body enabling your skin to exfoliate. This is when your therapist will begin the organic body scrub with the Kessa glove to remove the dead skin from the body. 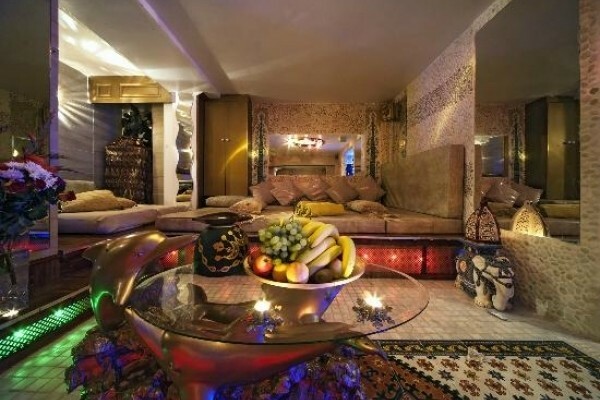 Ending with a shower, refreshments and relaxation time. This Treatment will leave your skin feeling and looking revived, restoring its natural glow and clean feel. 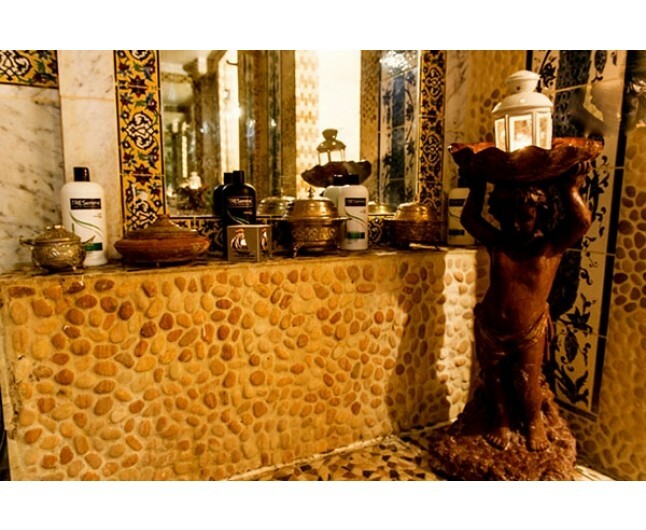 The Rhassoul Mud Mask is massaged into the body after the Hammam treatment. 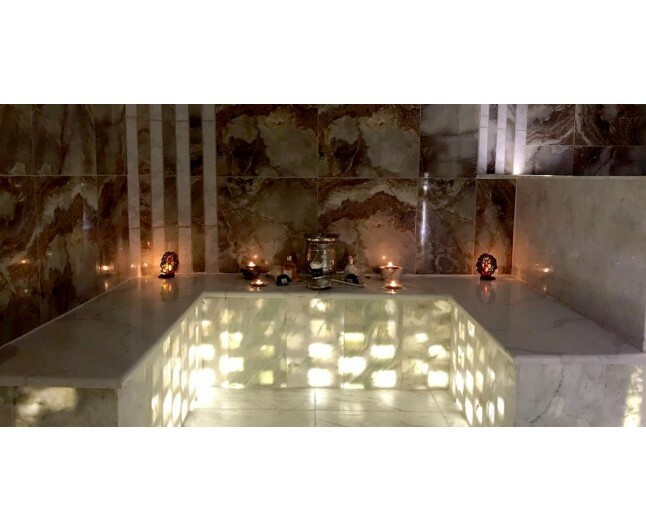 Rich in minerals, this treatment will condition the skin tremendously and enhance the traditional Hammam treatment to provide vast nourishment to the skin leaving it looking energised, clear and clean. 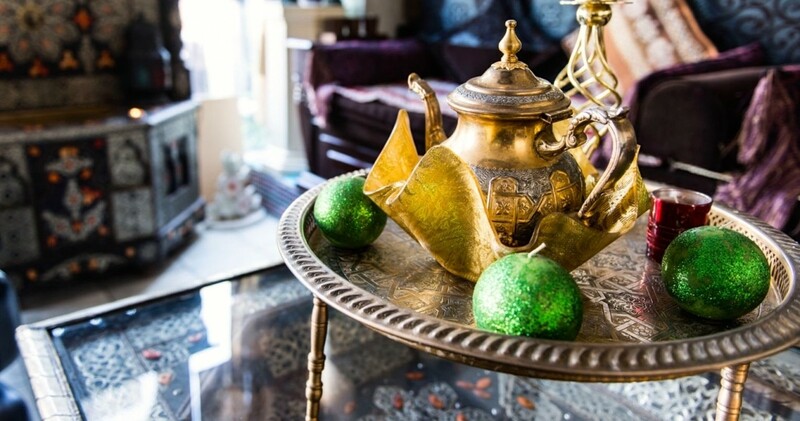 Fresh fruits and teas are served throughout the experience. 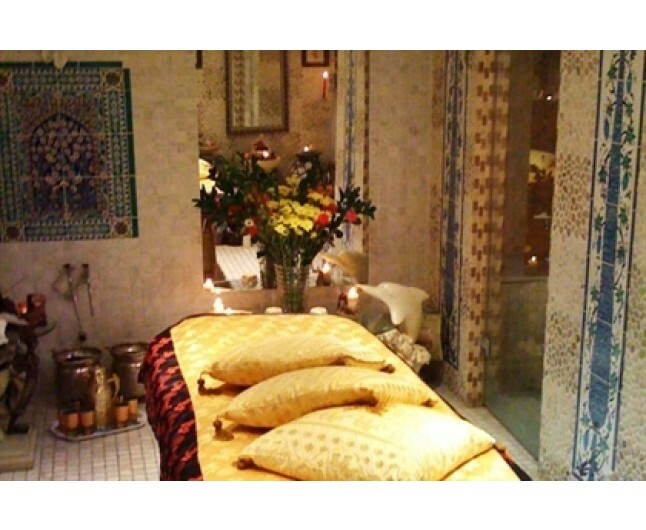 A fabulous 30 minute Dermalogica will follow the Hamman, plus a wonderful 15 minute Indian Head Massage. 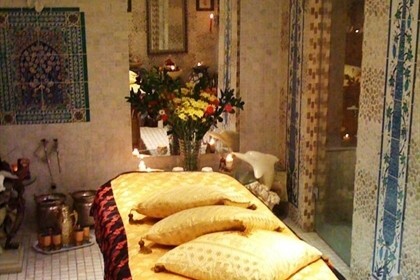 You will then experience wonderful 30 minute lymphatic massage which aids both circulation and detoxification. 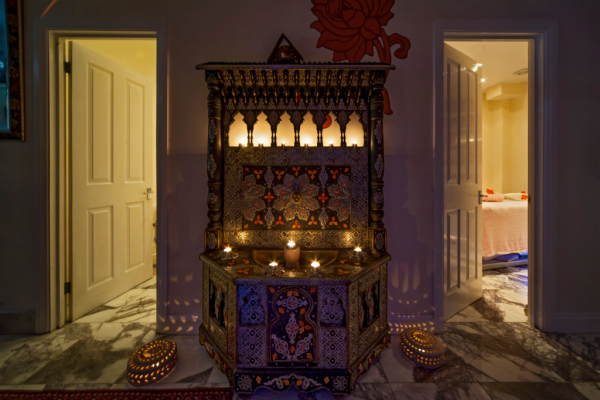 This holistic massage will leave you feeling refreshed and relaxed. 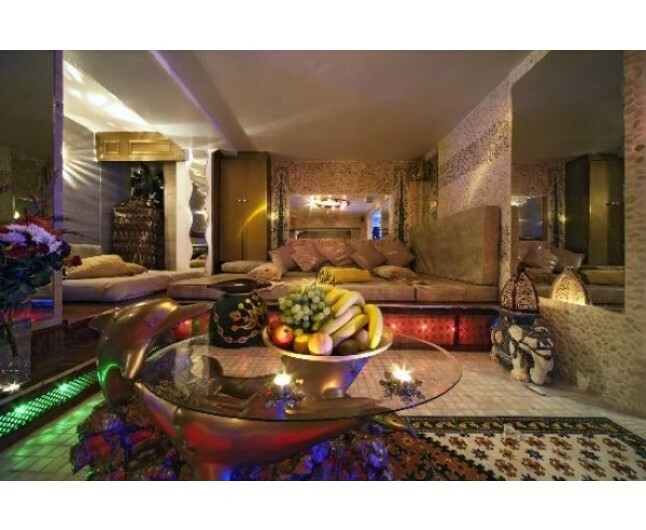 A delicious light Lebanese lunch will be served. 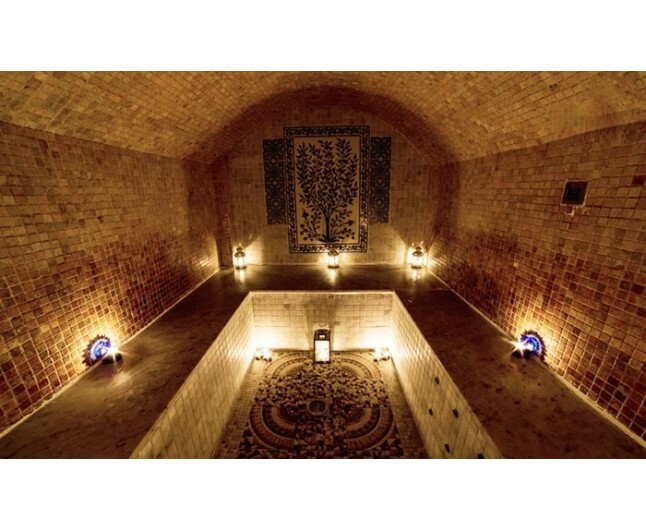 The Hammam treatment starts in the steam room where your skin is allowed time open its pours, Purus Black olive soap infused in Argan Oil is then applied to your body enabling your skin to exfoliate, this is when your therapist will begin the organic body scrub with the Kessa glove to remove the dead skin from the body. Ending with a shower, refreshments and relaxation time. This Treatment will leave your skin feeling and looking revived, restoring its natural glow and clean feel. 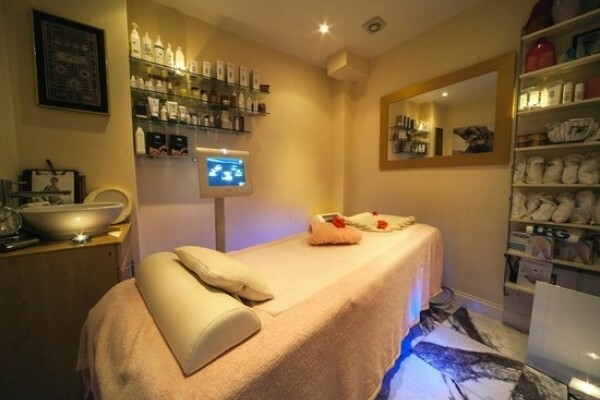 Relax with a gorgeous 30 minutes Dermalogica facial to revive the skin quickly. This will help in preventing breakouts and is ideal for re-conditioning the skin. 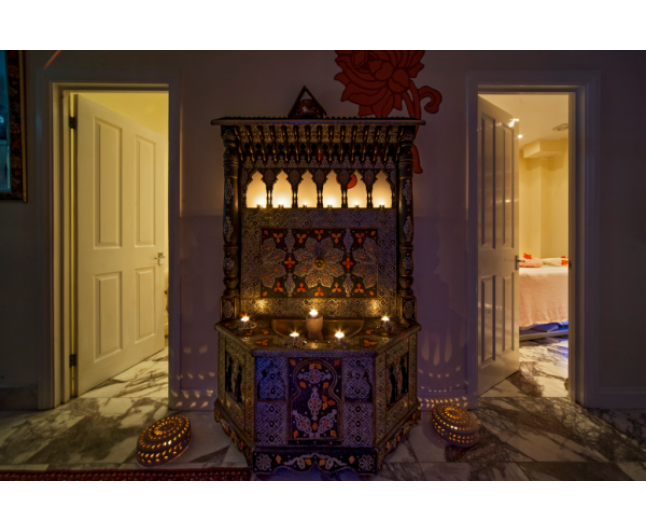 Enjoy a 30 minutes lymphatic massage to increase general well being and detoxification. Relax and unwind with this soothing massage. 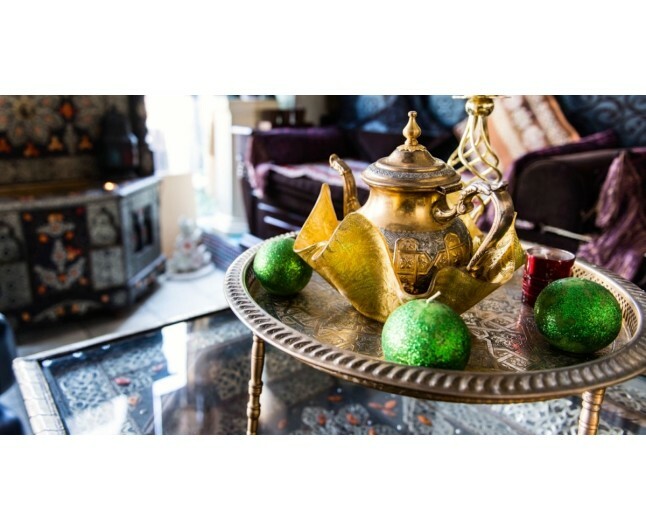 Deliciously fresh fruits and a selection of Moroccan teas will be served throughout the spa experience. Sit back and enjoy a deliciously healthy Lebanese light lunch. This experience is valid for 12 months. 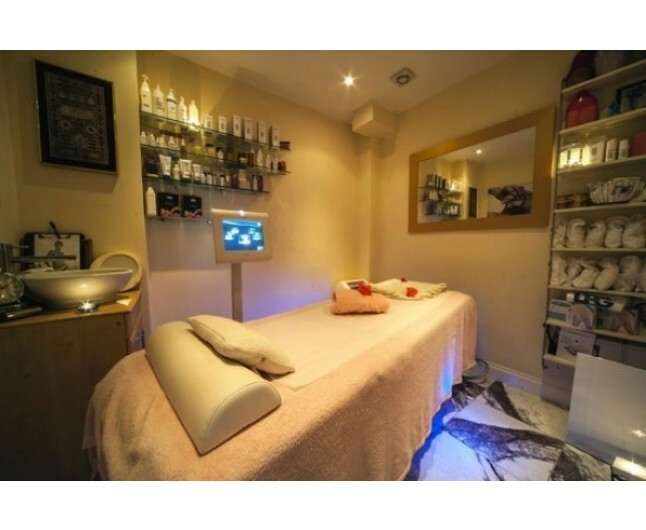 There is metered parking around the spa for up to 4 hours on the metre. There is an NCP car park approximately 5 minutes walk. Towels and robes provided. This experience will last for three hours.